Fan shrouds direct airflow and reduce recirculating hot exhaust. 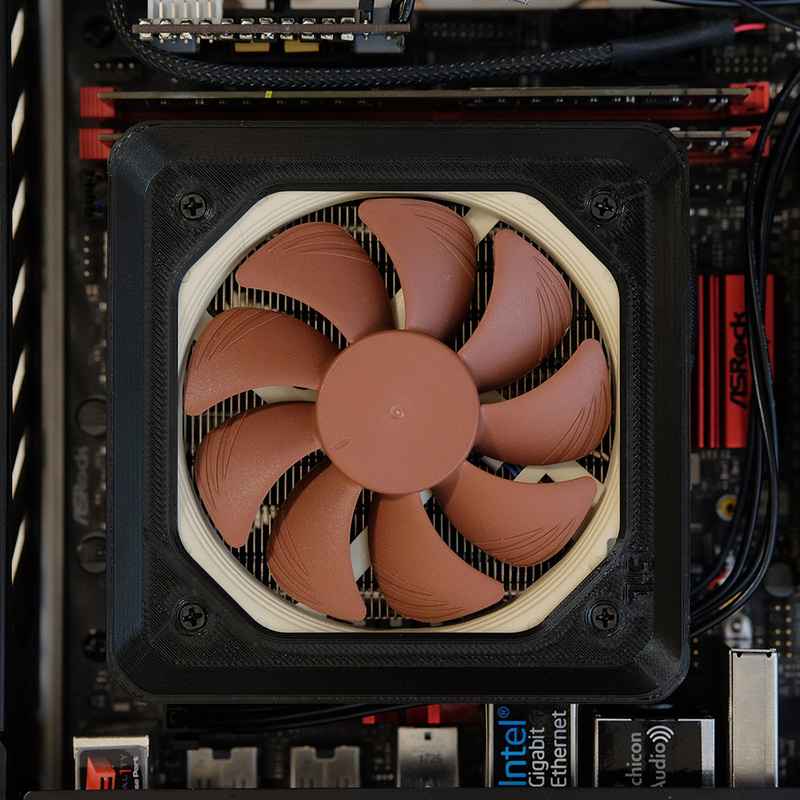 Fan shrouds come in multiple height versions to ensure you have the one that best fits your case. Tall RAM versions is compatible with your stylish RAM kits. For Dancase and NH-L9, choose 10mm version. For S4M and NH-L9, choose 7.5mm.